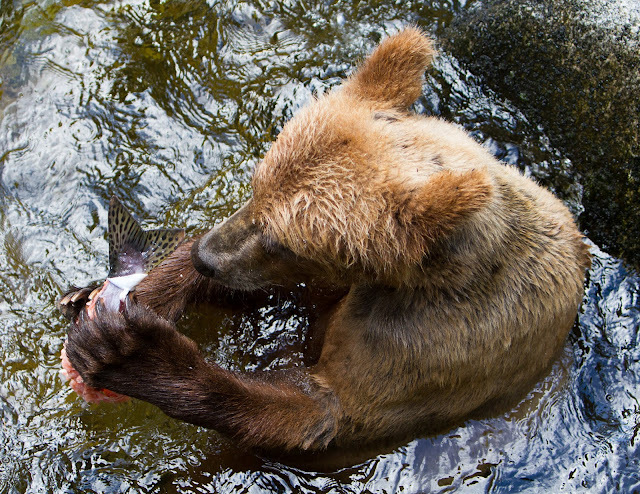 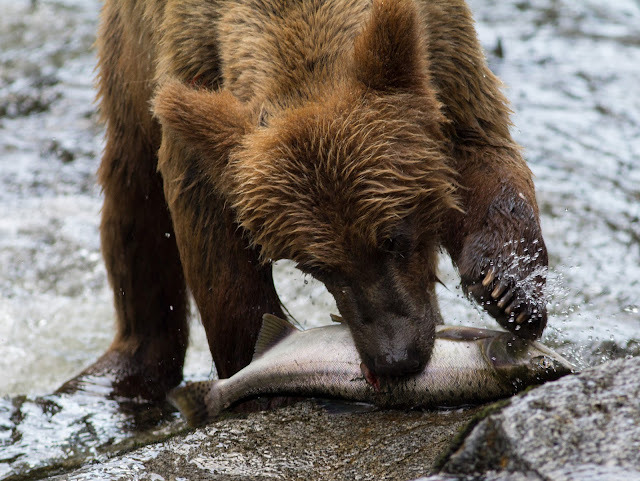 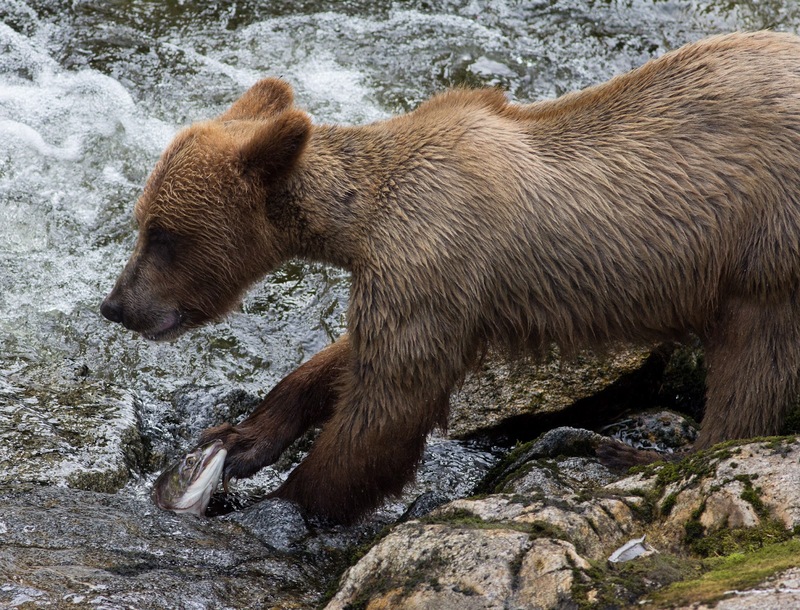 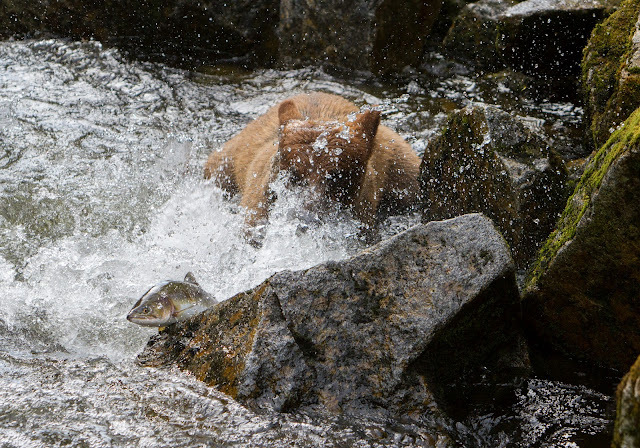 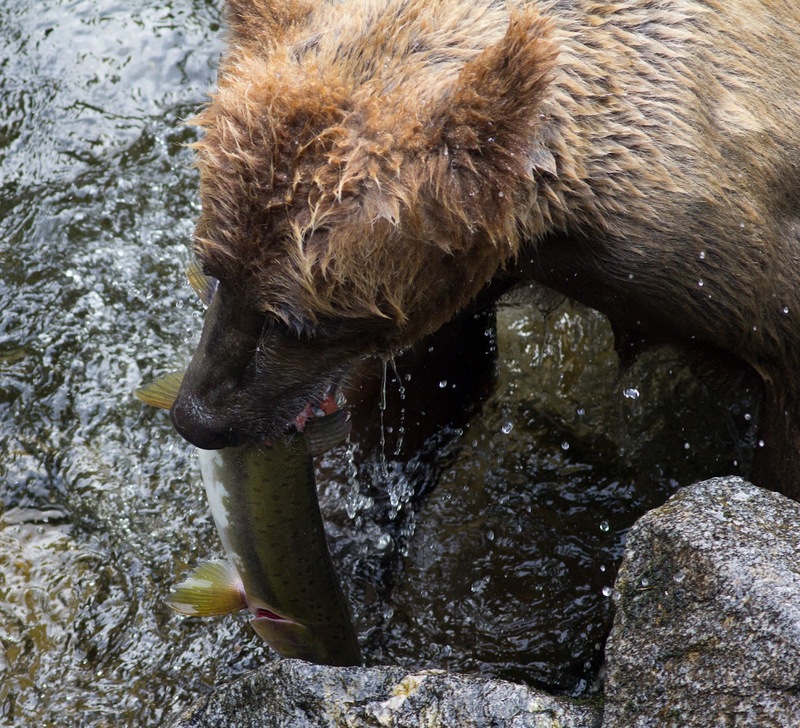 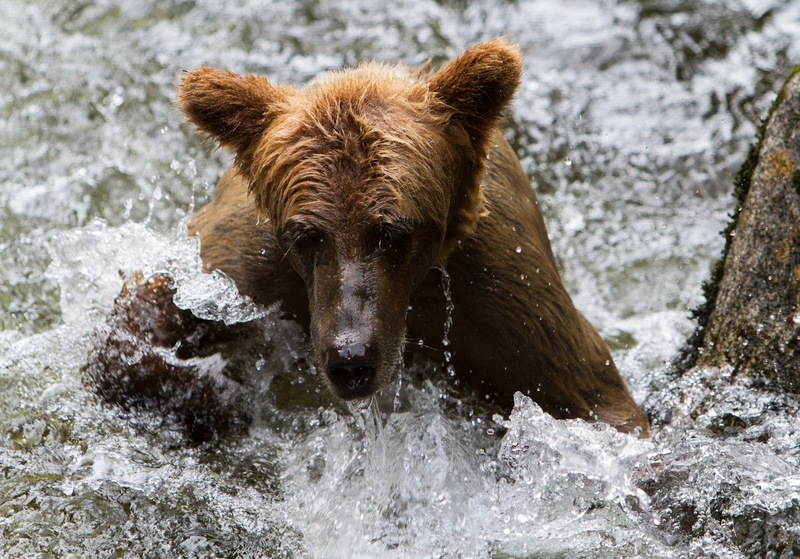 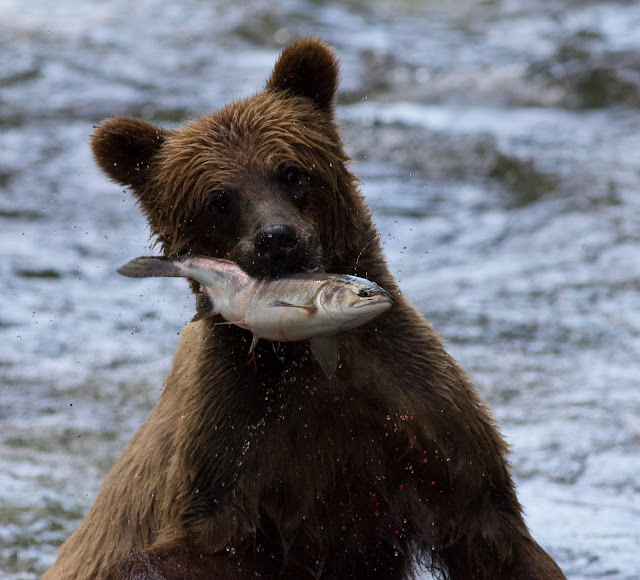 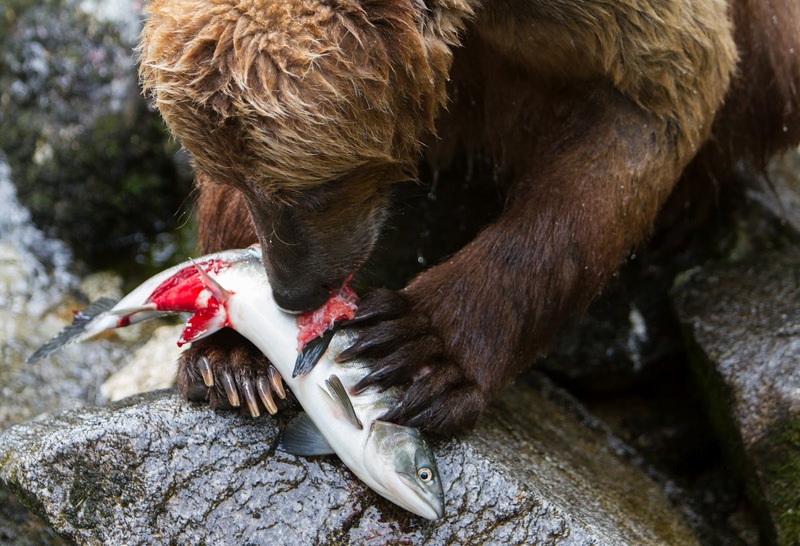 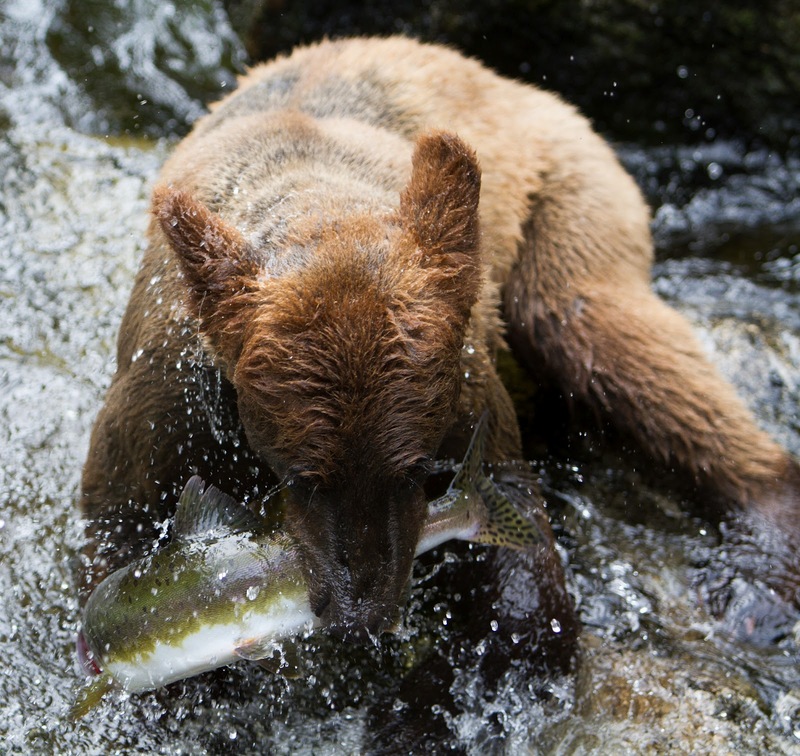 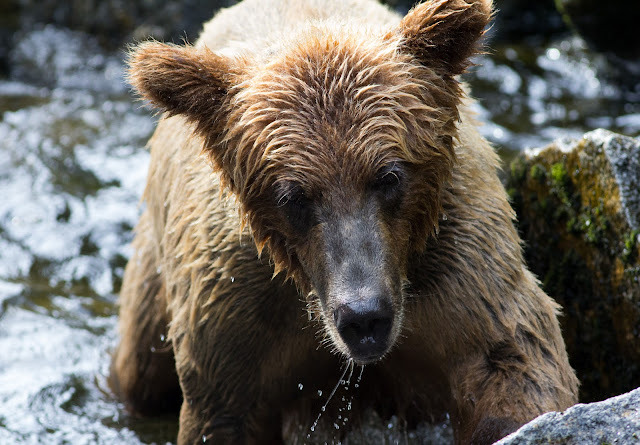 My primary interest is in stills photography, but I took the opportunity to take some videos too during my week at Anan, primarily of bears fishing. 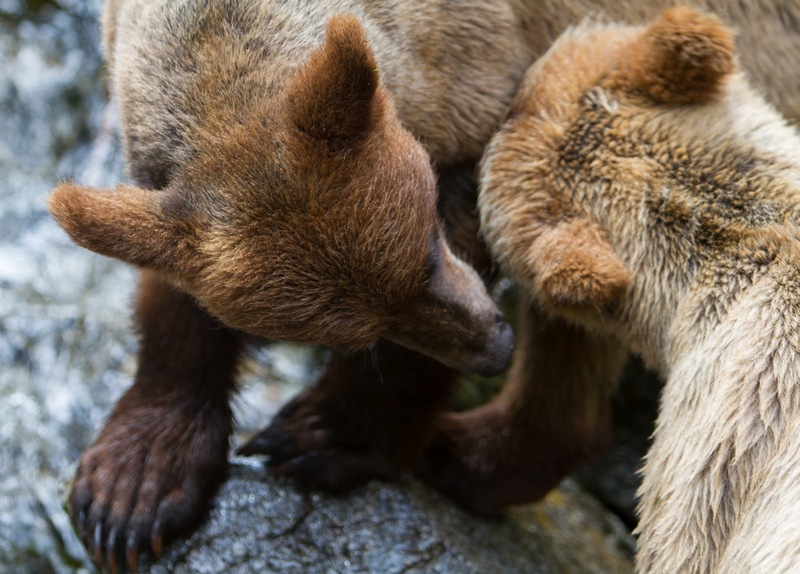 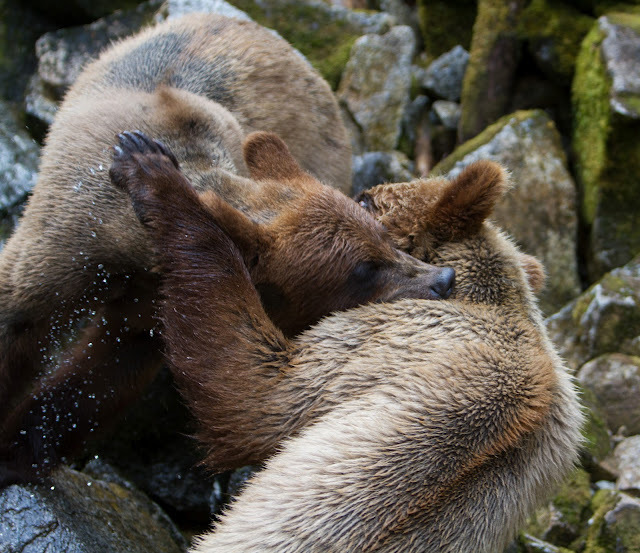 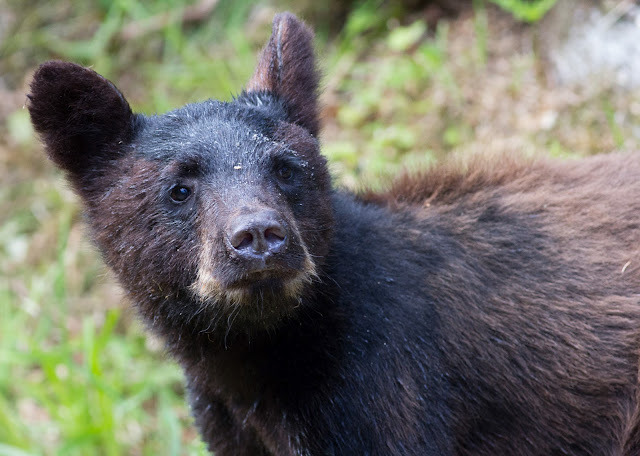 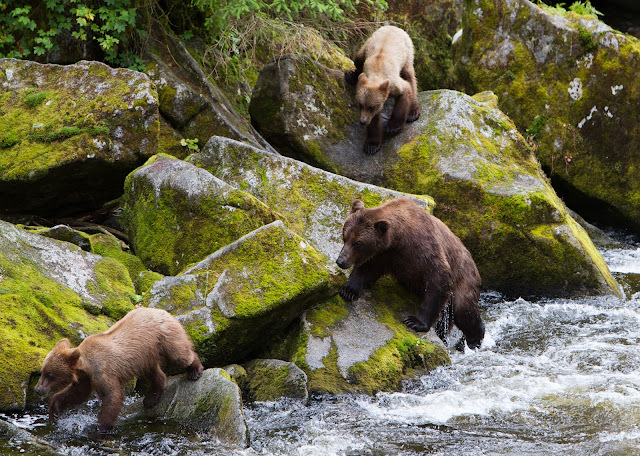 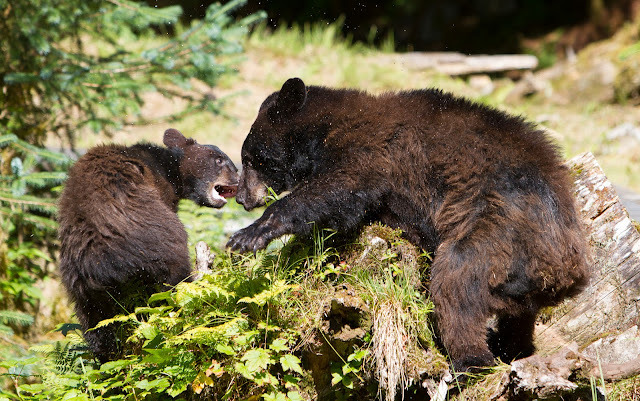 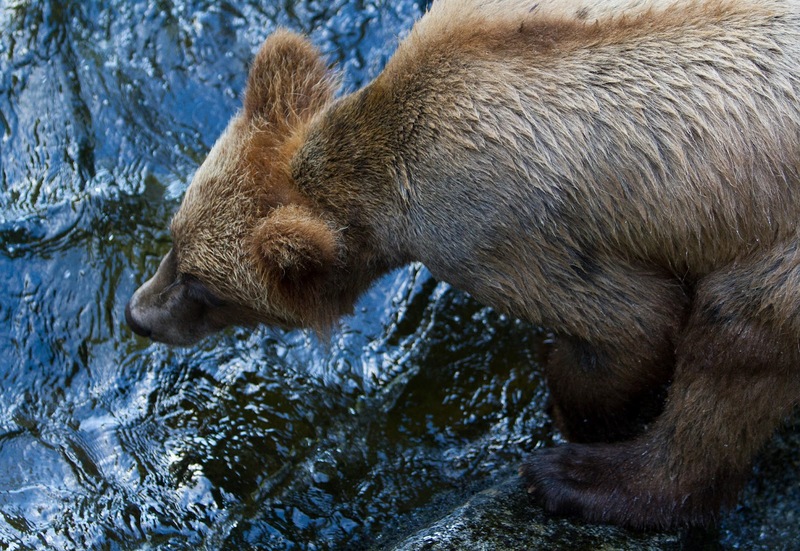 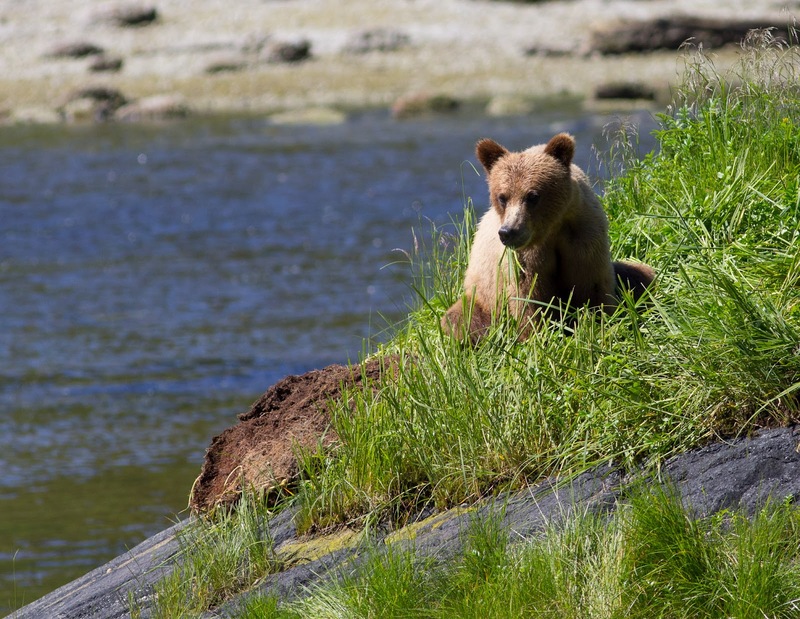 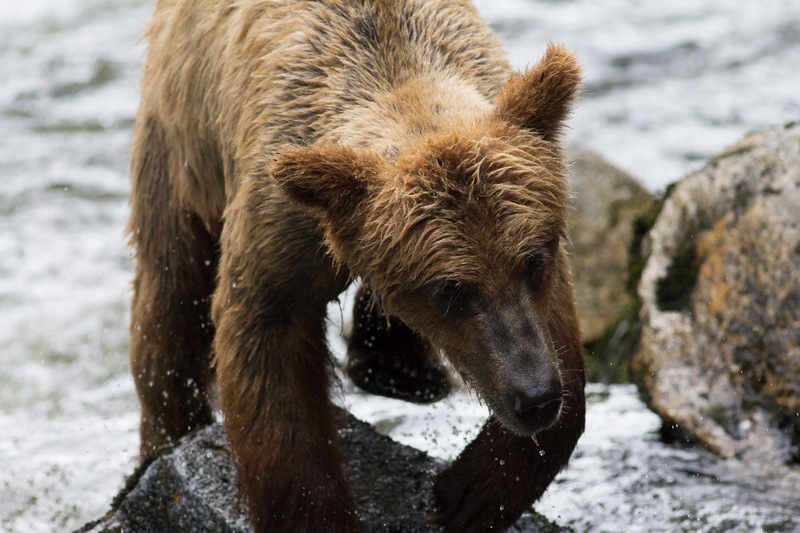 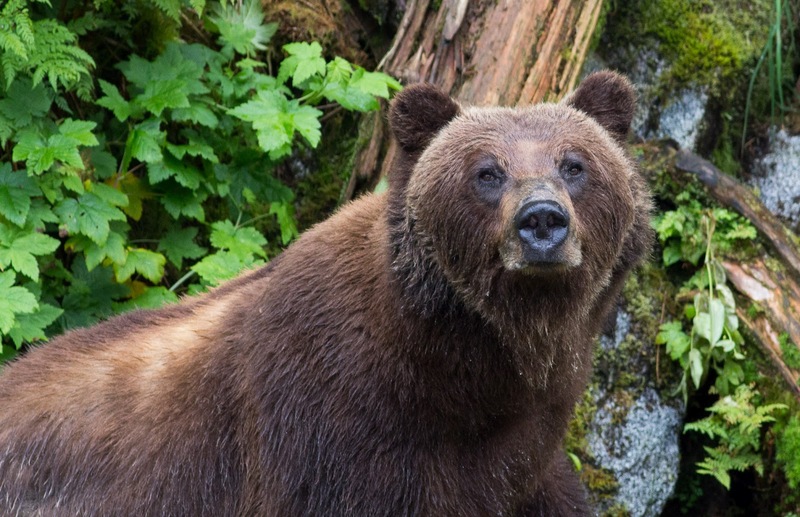 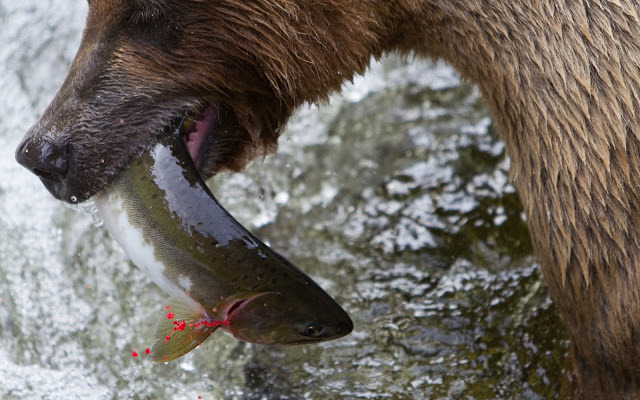 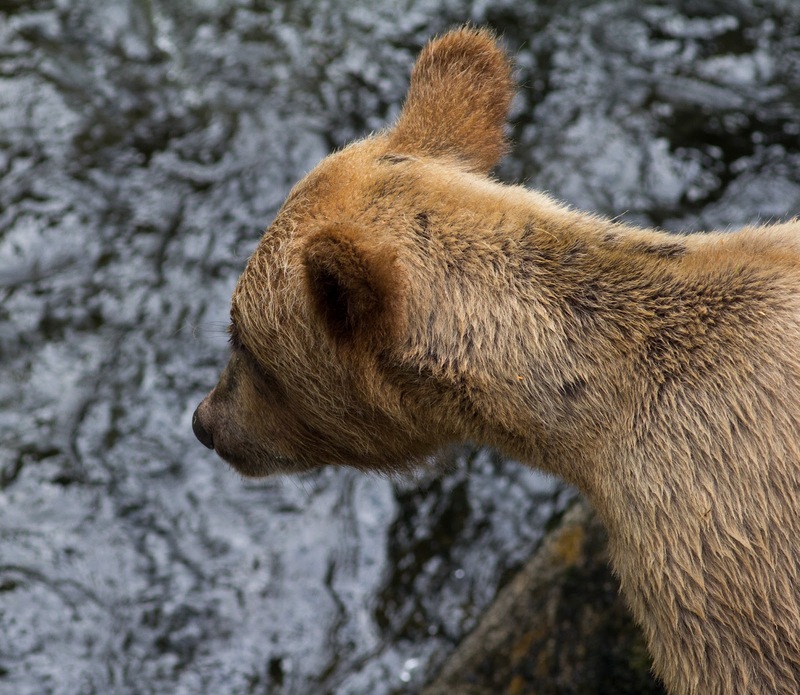 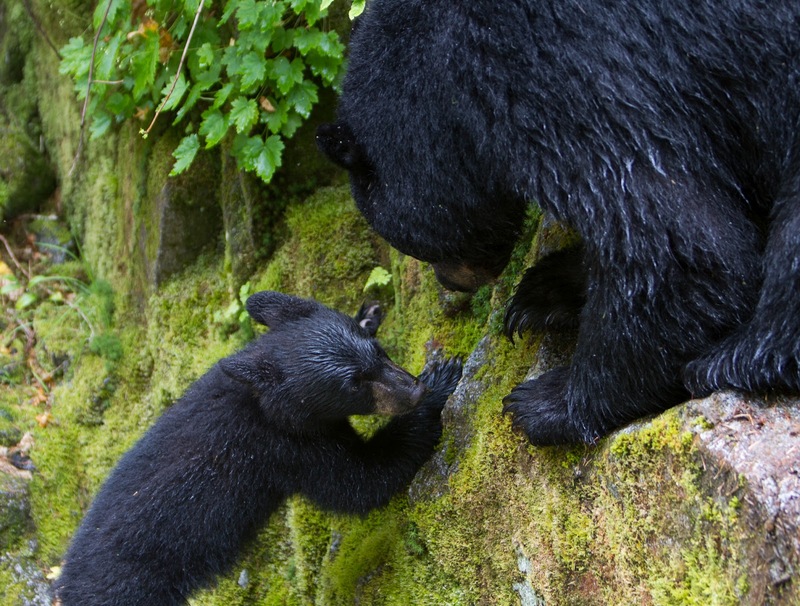 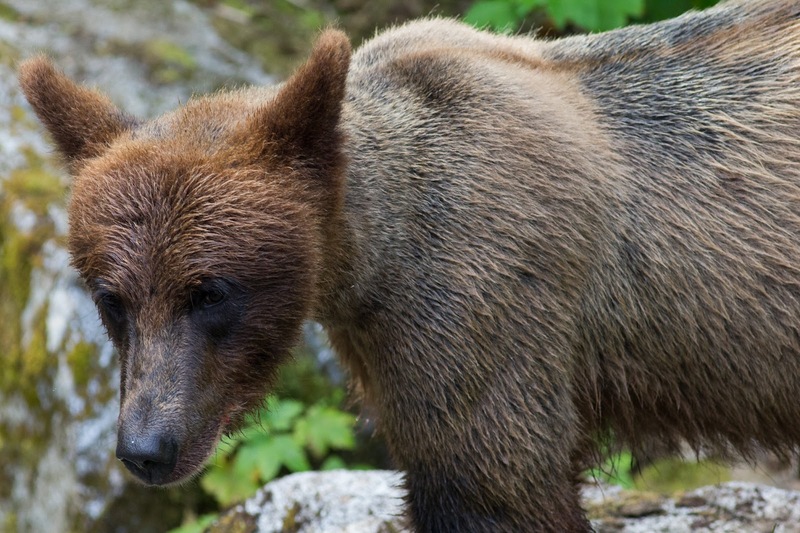 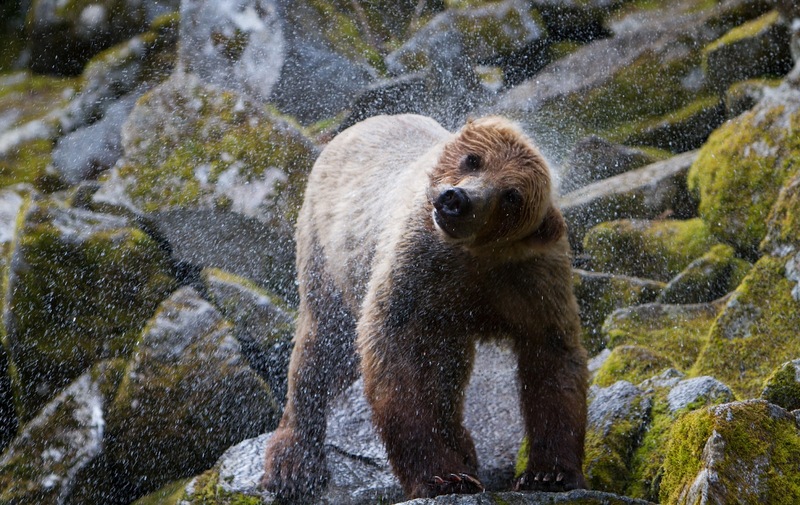 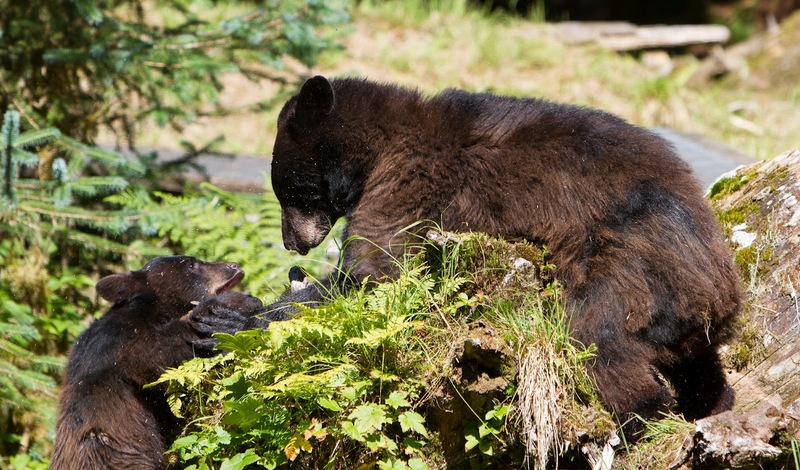 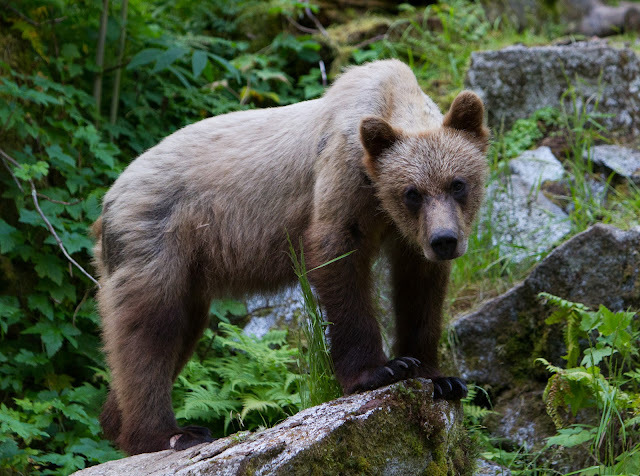 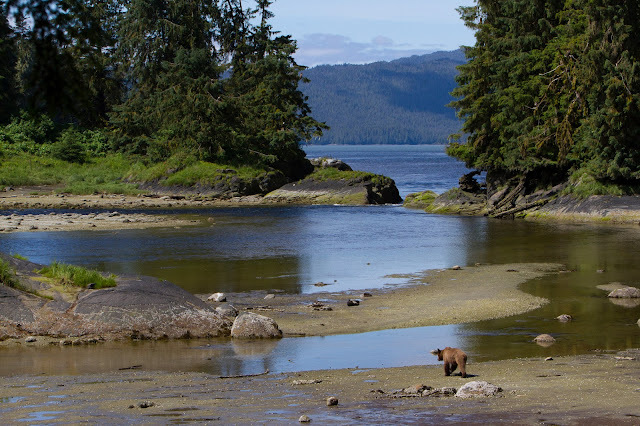 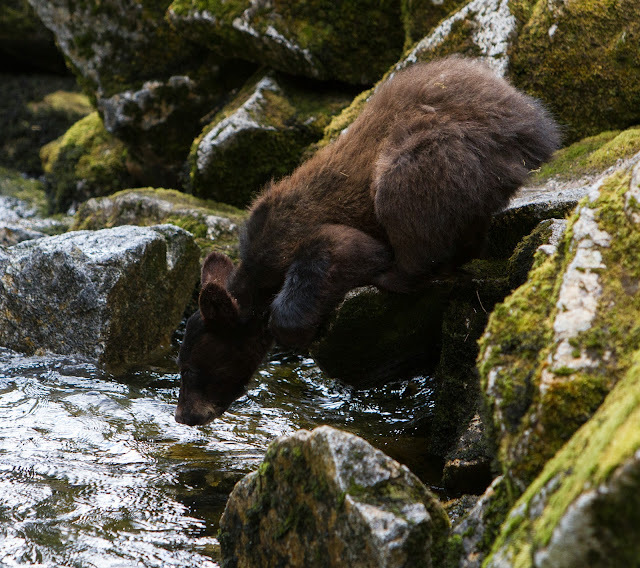 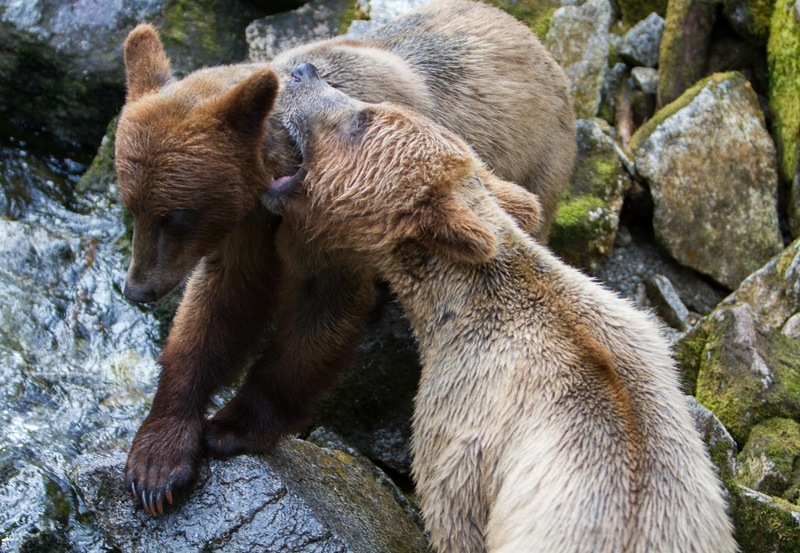 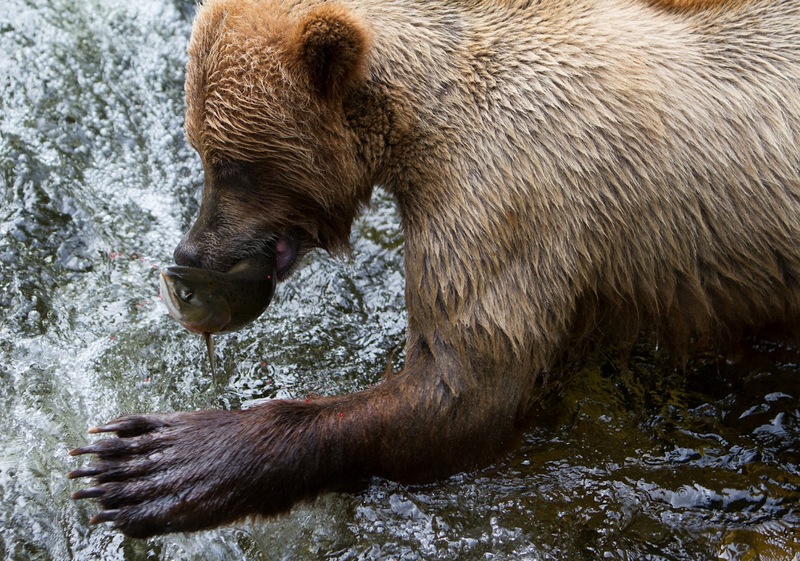 Anan Creek is unusual in being home to both black and brown bears. 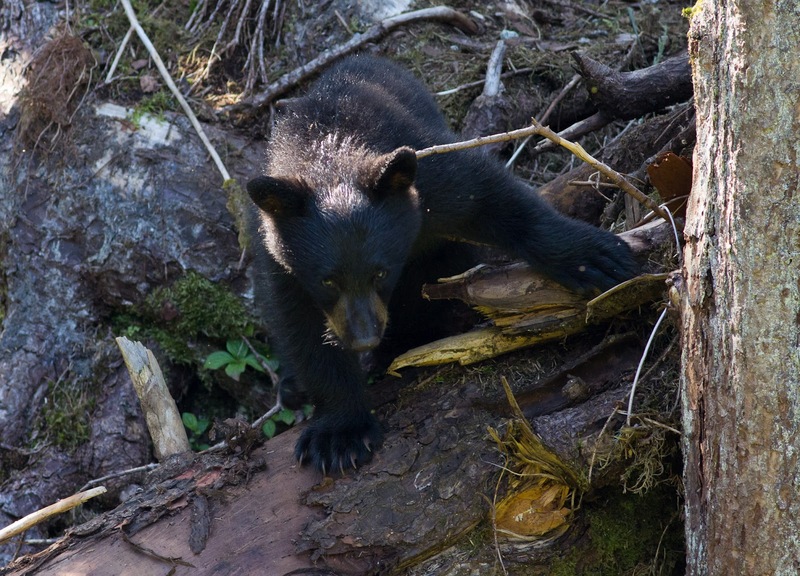 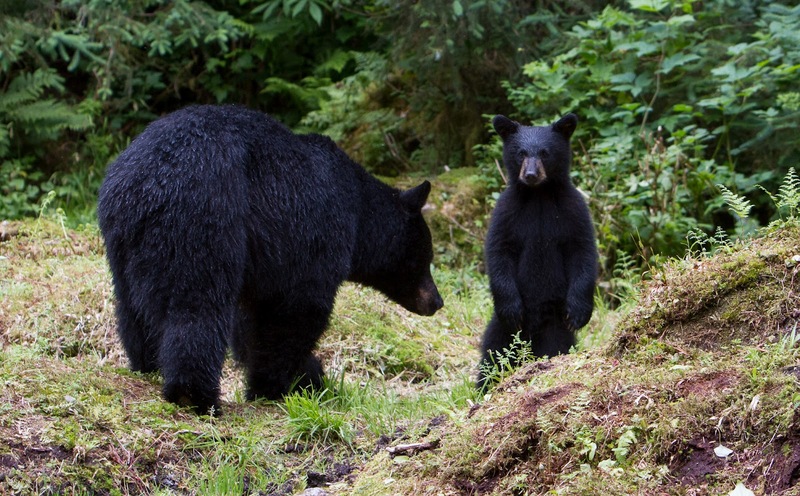 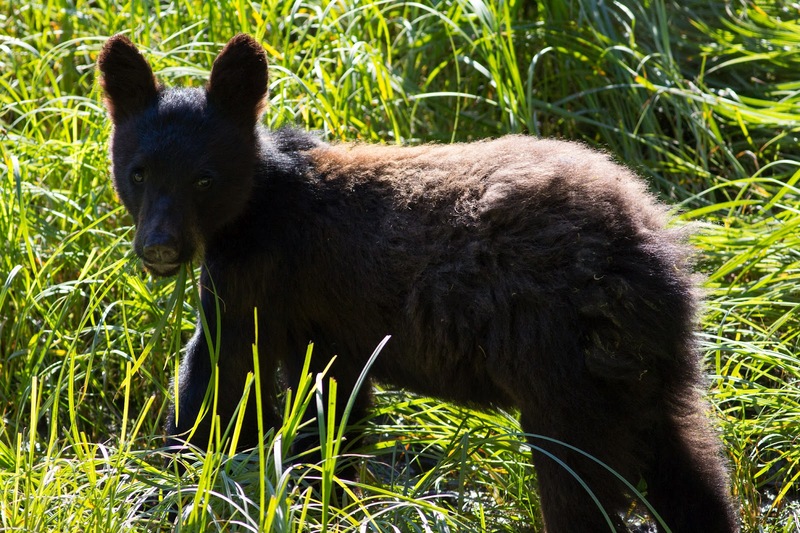 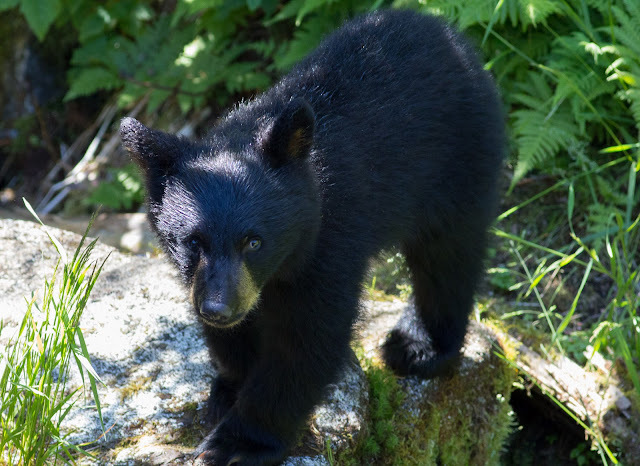 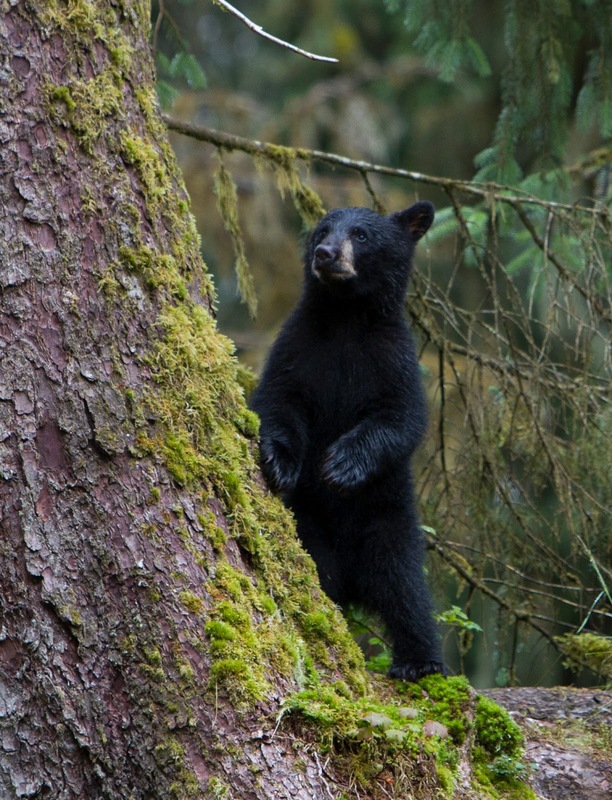 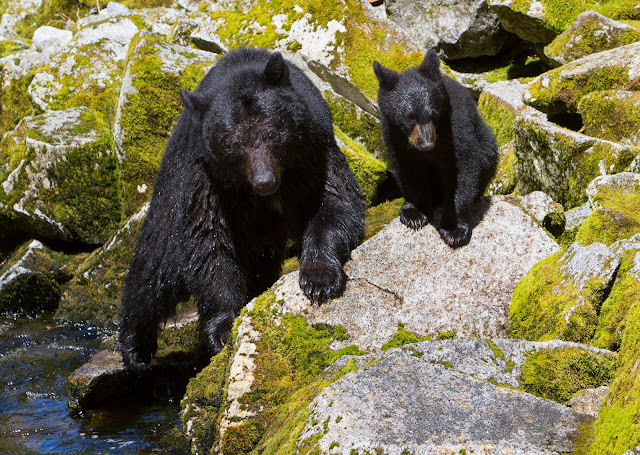 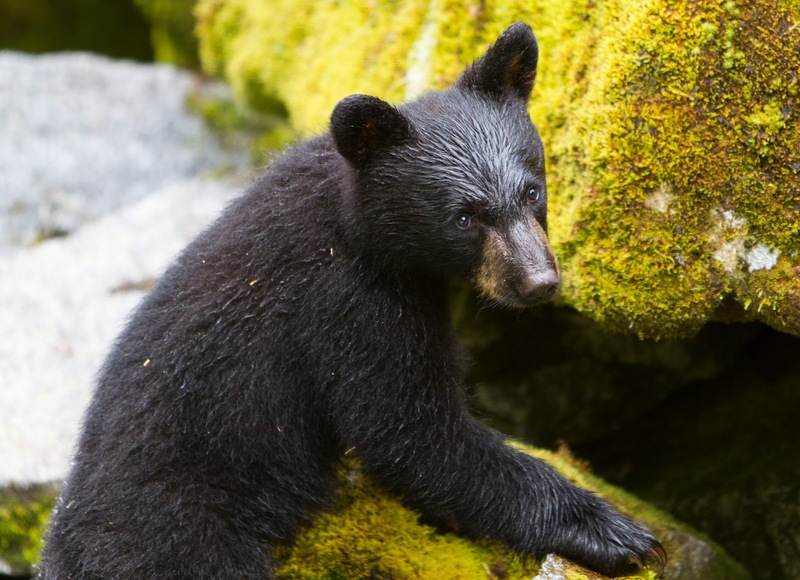 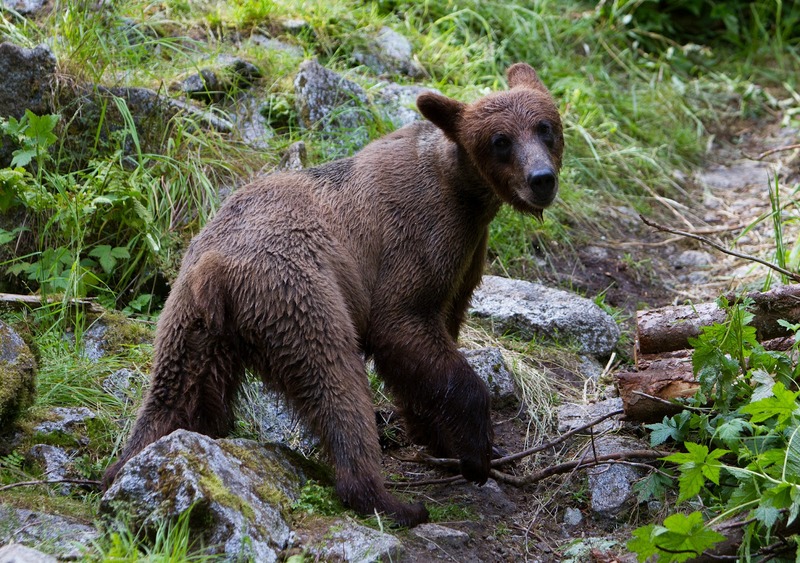 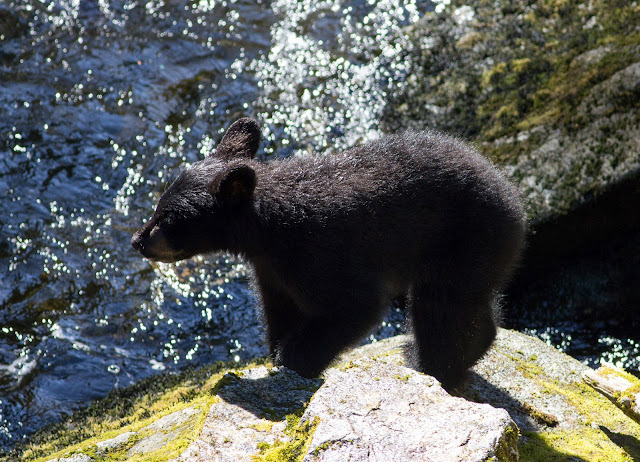 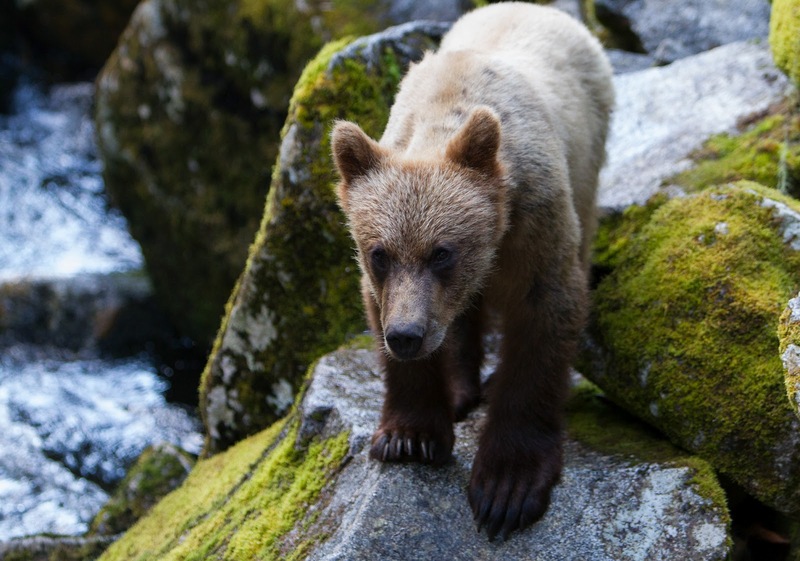 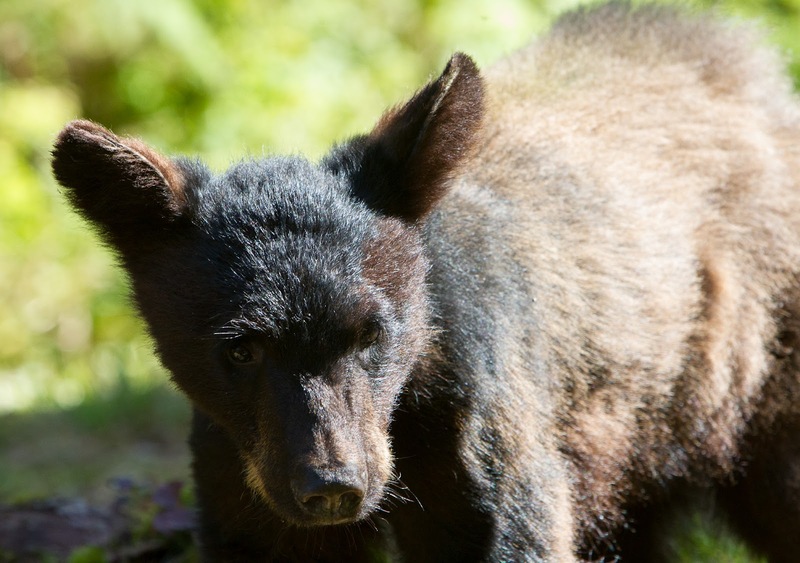 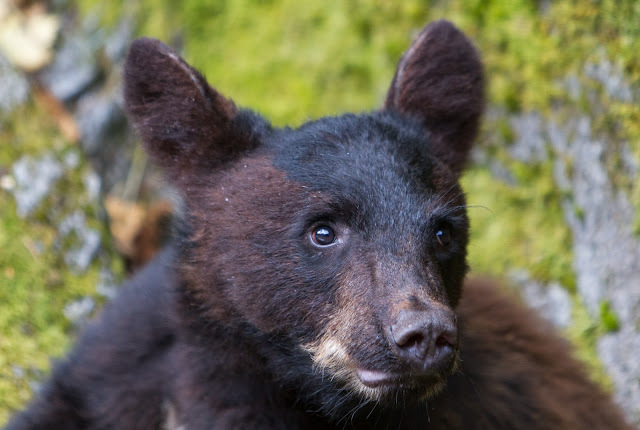 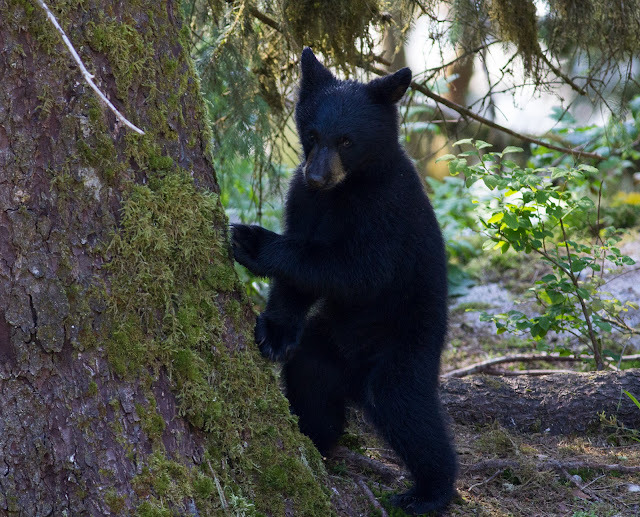 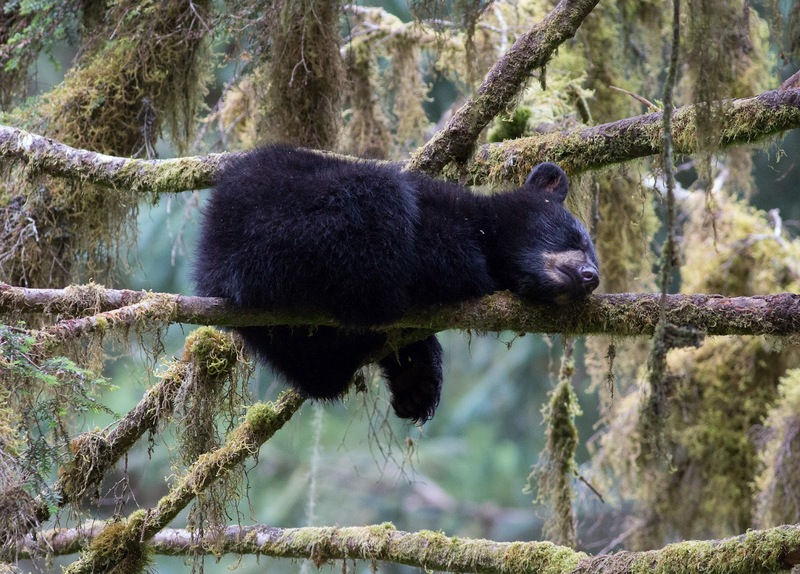 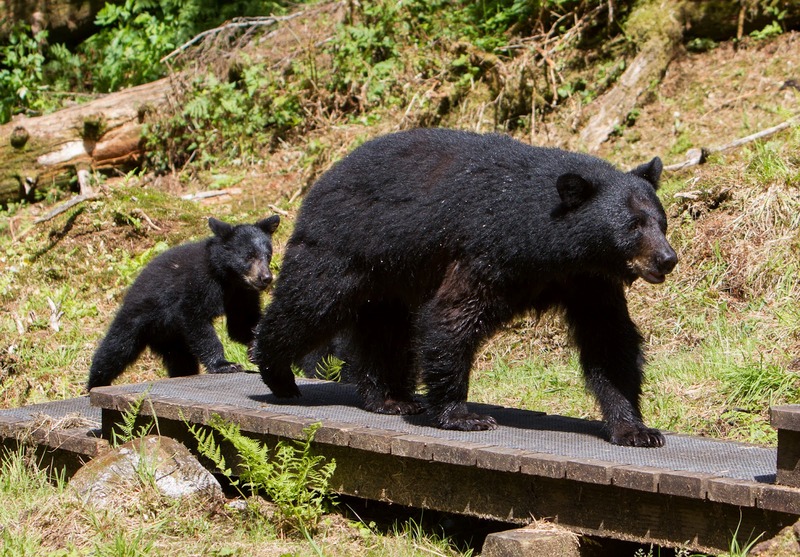 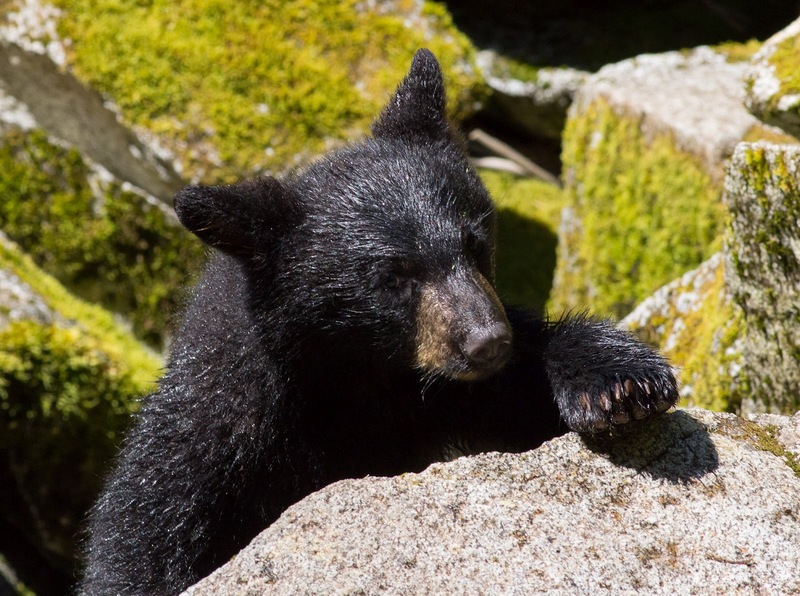 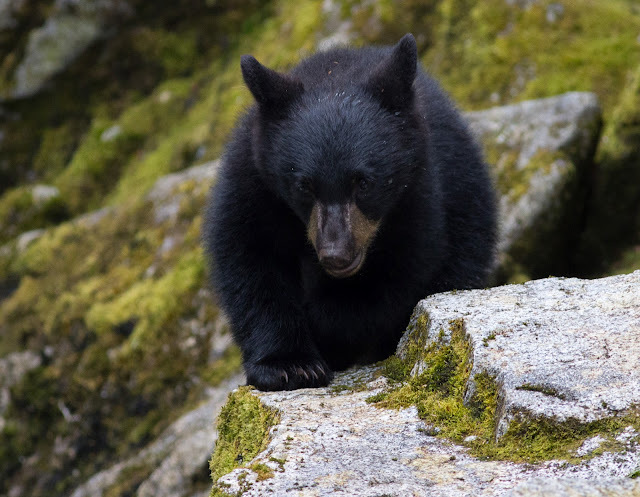 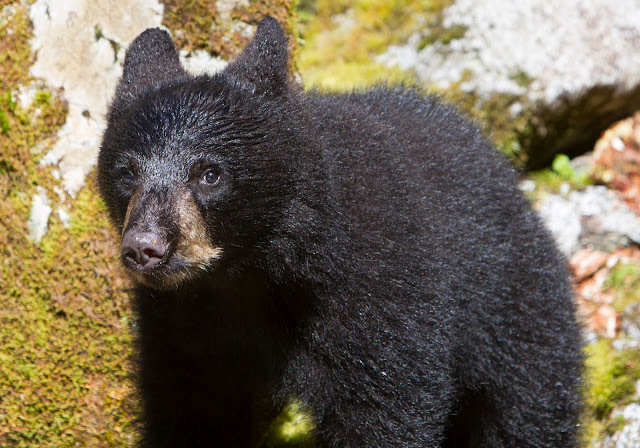 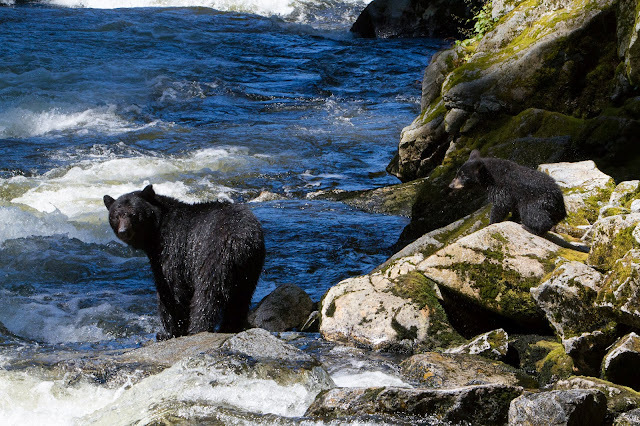 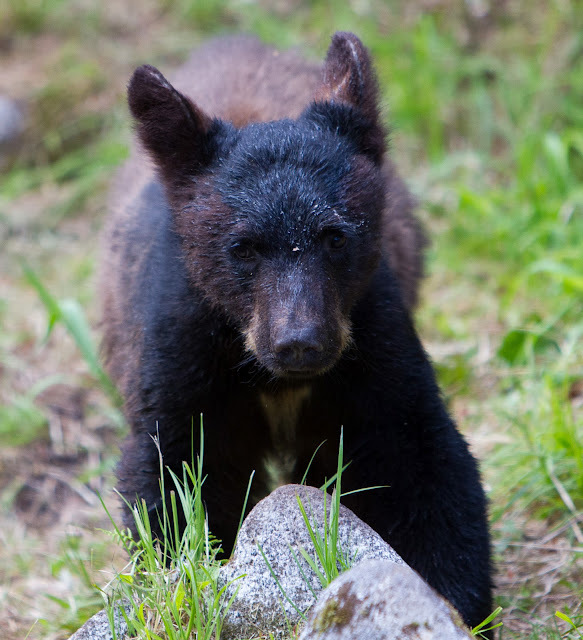 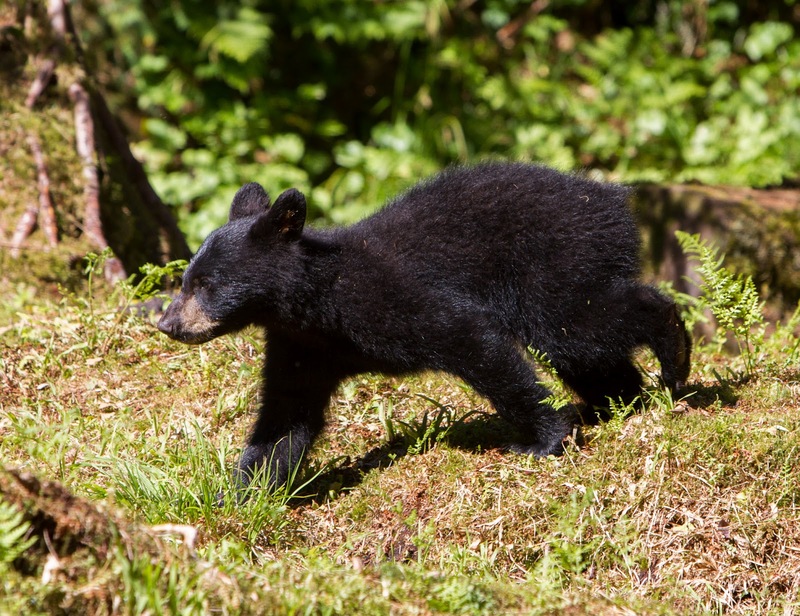 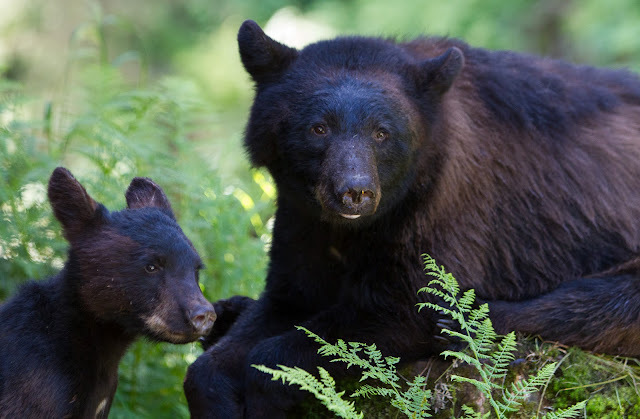 The majority of the bears at Anan Creek are black: here are some of the younger ones.